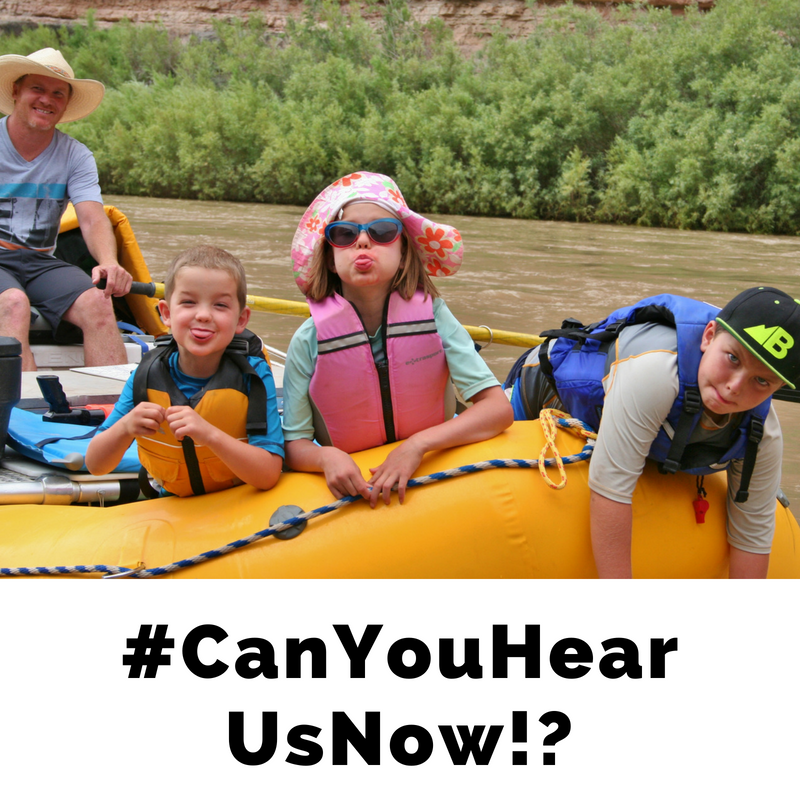 can you hear us now?! Americans have spent the last couple years attending public meetings, submitting comments, signing petitions, making phone calls and even tweeting. All this in an effort to make sure the Department of Interior understands we want keep existing plans in place that conserve over 65 million acres in the West for the greater sage-grouse and the 350 species that share its unique habitat. Time and again hundreds of thousands of Americans have sent the same message: communities throughout the West and Americans across the country want to save this irreplaceable landscape Obviously, the Department is not listening. Now the Department of Interior has opened ANOTHER comment period asking Americans to comment on six different plans in six different states. But here’s the thing, our country’s largest remaining land-based ecosystem is at risk. Public lands in sagebrush country belong to all Americans. These beautiful areas span states across the West, providing vital habitat plant and wildlife species. This isn’t a state-by-state issue. It’s an issue that requires a broad, bold landscape scale approach. Hunters, ranchers, landowners, small business owners, outdoor recreationists, conservationists and wildlife lovers have made it clear: we want to give the existing plans a chance to work. We’ve been sending the same message to two administrations now. Secretary Zinke, we sound like a broken record. We hope this time you decide to listen to us by giving the existing plans, which were driven by and done in collaboration with local communities, the opportunity to work. We know we’ve asked before, but we need you to send this message one more time! 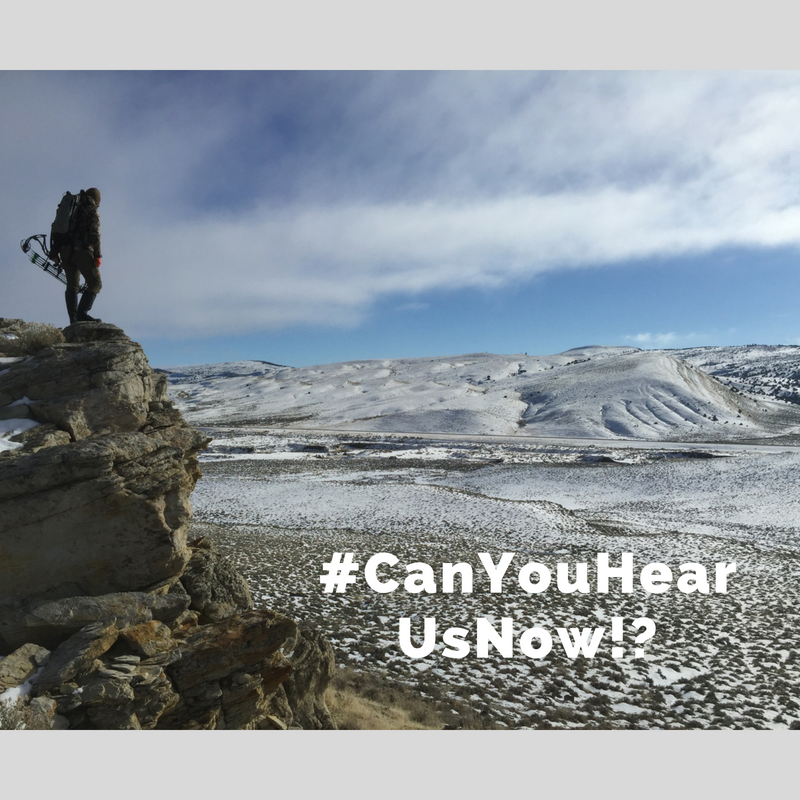 Let’s make sure Secretary Zinke and the Department of Interior hear us this time.